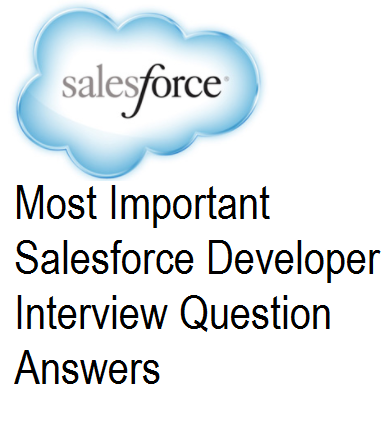 Let us learn to write a test class that covers a batch apex class. Nothing better than learning from a working example. 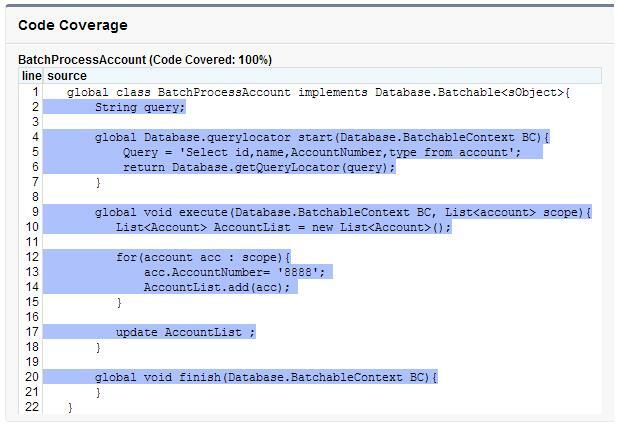 Here is a test class for a batch apex class that updates account records that are passed through a select query.